Equipped with the most powerful OS of todays world, Windows 10, convenient to use and beautifully designed. The super fast quad-core Intel processor ensures you of enough power to use Sirius B for any task. The Ockel Sirius B is now available on Indiegogo and Stack Social. Join us and be part of the next step in portable technology. Ockel Sirius B is as portable and light as a couple of slices of bread. 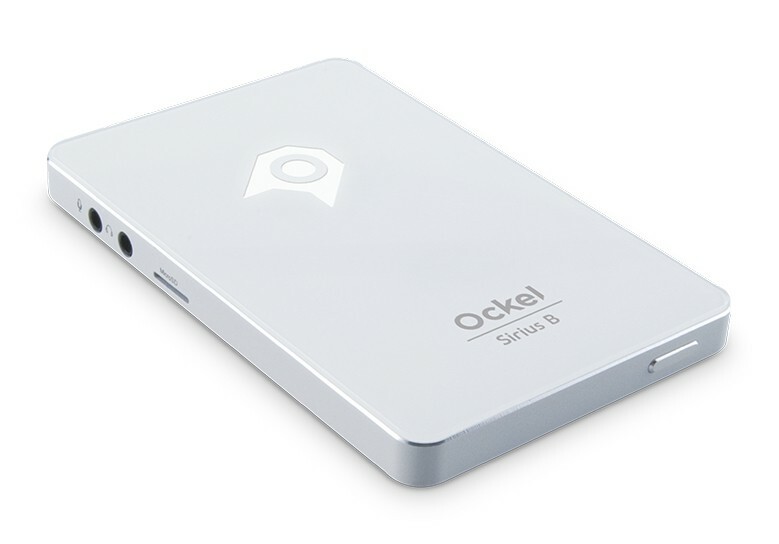 Use this pocket-size PC wherever you want. Simply plug in an HDMI display, connect to a power outlet and you are ready to go. Quickly browse files and open applications with the built-in 32GB flash storage. This flash storage is much faster than regular, commonly used, 5400-rpm hard disks. A fanless design combined with SSD flash storage means you can enjoy working in silence and benefit from ultralow power consumption. 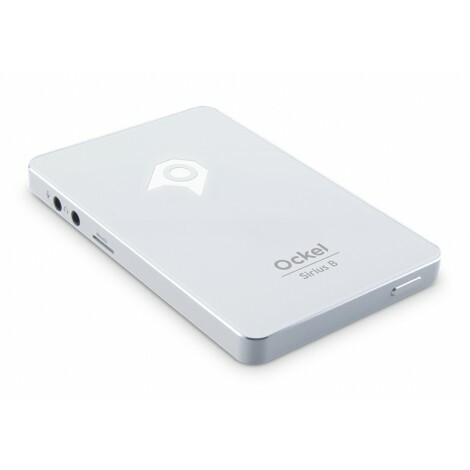 Ockel Sirius B is equipped with two USB 2.0 ports, a HDMI port, Micro SD-card slot and AUX in/AUX out, enabling you to connect almost any device you want. The built-in Intel quad-core processor, combined with 2GB’s of RAM and an Intel High Definition graphics card, ensures you of more than enough power to finish tasks just as fast as a regular desktop PC. With a superfast 2.4/5.0GHz Wifi card and integrated Bluetooth 4.0. you connect devices within the blink of an eye and browse and watch online video’s quicker than ever before.